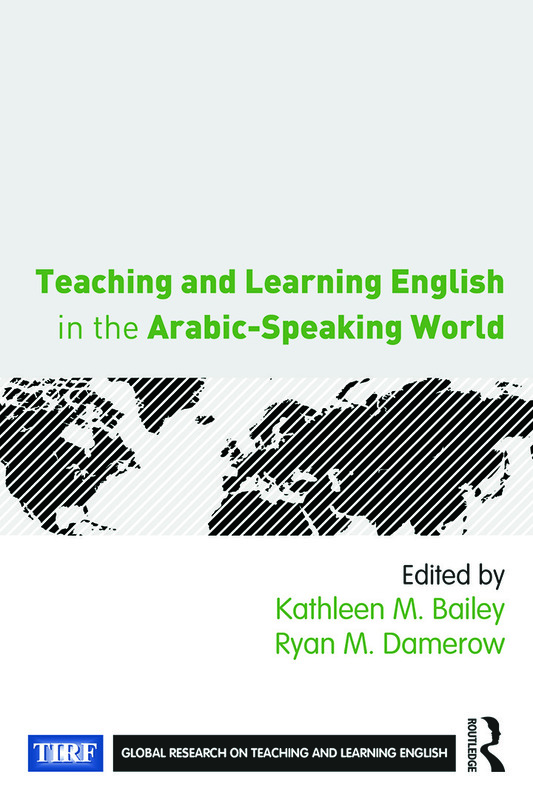 An important contribution to the emerging body of research-based knowledge about teaching English to native speakers of Arabic, this volume presents empirical studies carried out in Egypt, Lebanon, Oman, Palestine, Saudi Arabia, and the United Arab Emirates (UAE)—a region which has gained notable attention in the past few decades. Each chapter addresses an issue of current concern, and each includes implications for policy, practice, and future research. Nine chapter authors are Sheikh Nahayan Fellows—recipients of doctoral fellowships from The International Research Foundation for English Language Education (TIRF). This volume is the first in the Global Research on Teaching and Learning English Series, co-published by Routledge and TIRF. Kathleen M. Bailey is a Professor of Applied Linguistics in the Master of Arts in the TESOL-TFL Program at the Monterey Institute of International Studies, and President of The International Research Foundation for English Language Education (TIRF). Ryan M. Damerow is the Executive Assistant of The International Research Foundation for English Language Education (TIRF).